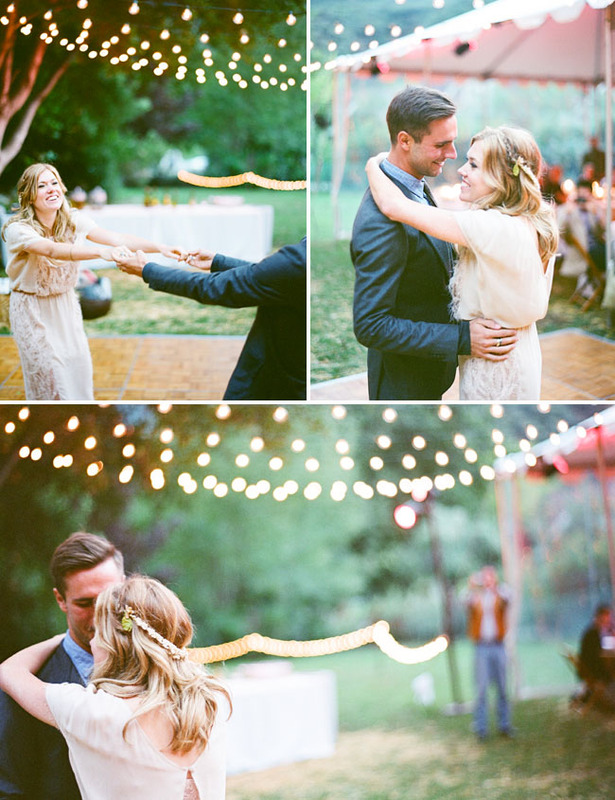 Lights are relatively essential on wedding, especially when held during sunset and night time. They do not only provide brightness in a room, but also give stunning and dramatic effect that makes the celebration more romantic. The first thing you have to do is to find a specialist in lighting. This is the right person who can help you have a beautiful lighting during your wedding. With many options available, it is your responsibility to search for the best one or among the most reliable there is. You can have some assistance with your wedding planner on who to look for, or what company to search. There are also some videography and photography businesses that include lighting in their package. Lights come in different hues nowadays. There are bright colors like yellow, orange and pink, as well as a bit dark ones, such as blue and purple. 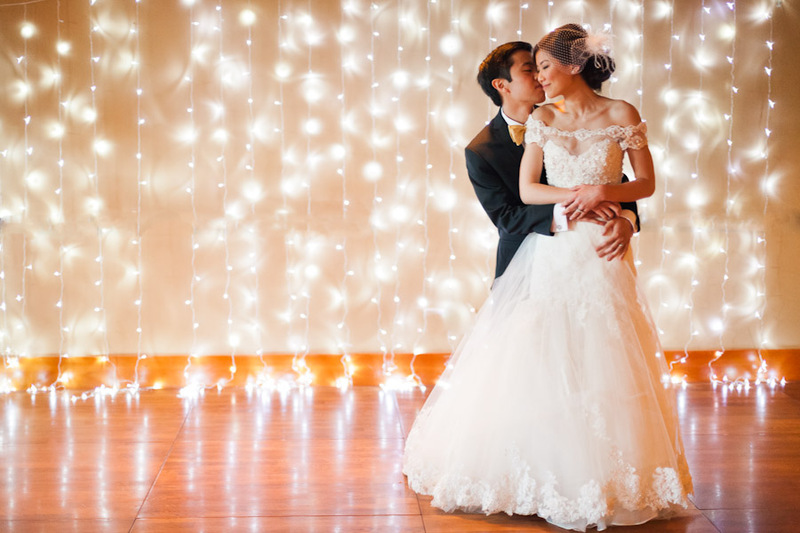 With all these, you can make a stunning light effect for your wedding. It makes the area a lot prettier and the atmosphere livelier. That’s why you need to choose the best colors that can make the reception area beautiful and unique. To help you out, your selection must be based on the theme, because this has to do with motif. The blend of colors should mix together in a way that results to a dazzling impact. Assuming you have chosen some lights, the next thing you must do is to try testing them. This means that you conduct a little demonstration on how the lights will turn out when they are switched on the location of your wedding. Make an arrangement with your lighting specialist or team and be the judge of how the lighting system works. What could possibly go wrong on a wedding without lights? Unless it is held during the morning, lights may not be that important. 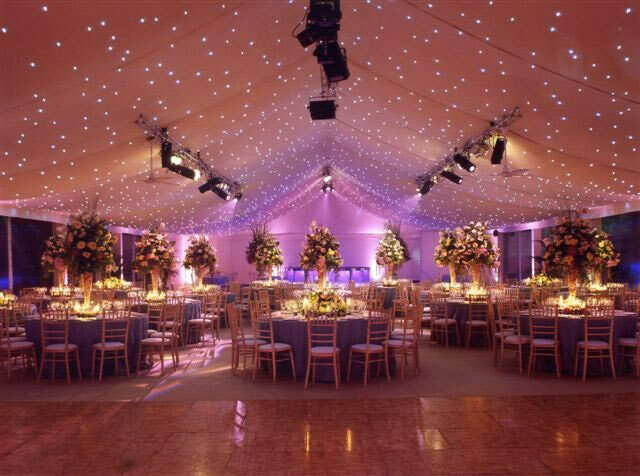 However, if lights are needed, whether the occasion happens in the morning, afternoon or evening, keeping them on is more essential. Imagine having fun time in an enclosed area but then power shuts off all of a sudden. That can cause a major shock for some minutes, but if you can back it up through generator, it will feel and look like nothing happens. Do not just rely on what the lighting team suggests to you. This is your special celebration, so you are in control. You get to choose what kinds of lights to use and how lights are displayed to give a full show. The display of these lights should not be only coming from the ceiling or the flooring. They have to show from other areas too, including the tables and cake. You may have just thought that candles are considered lighting as well. 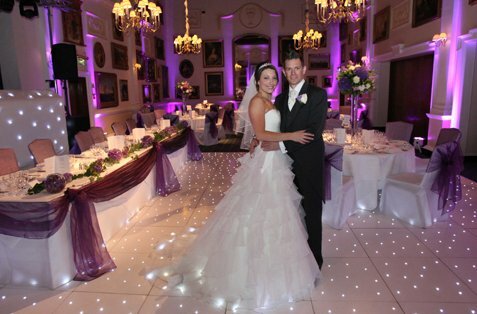 Lighting on a wedding occasion is surely vital as it provides a beautiful, happy and exciting mood. This is one thing that a couple needs to prepare and must consider as important as finding the right wedding attire, clergyman or flower arrangement. 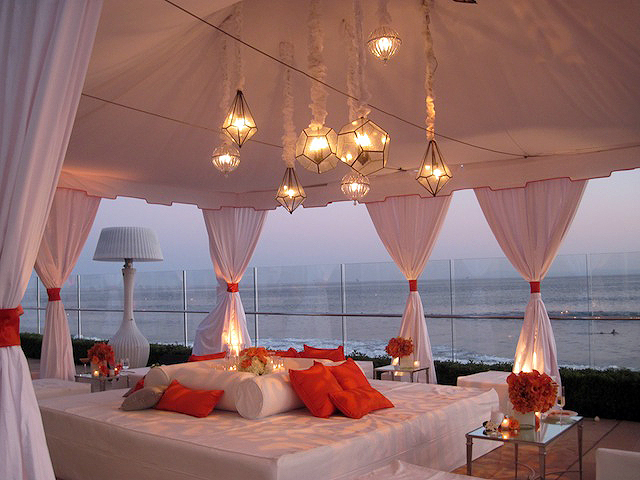 Lights should leave impression to your guests.